Meredith began her career as an Occupational Therapist in 2000 at Children's Hospital working in NICU setting, specializing in feeding and swallowing disorders, failure to thrive, cleft lip and palate, and administering swallow studies. She later moved to Colorado and worked as the Director of Occupational Therapy at Vail Valley Medical Center. She started her training in lactation counseling in 2005 in NICU helping with bottle and breastfeeding. To further her lactation skills she worked at a well baby hospital Summit Medical Center seeing inpatient and outpatient mothers/babies weekly. Both hospitals participating in the Baby Friendly Initiative. Meredith has some additional unique training and experiences: She has completed NOMAS training (Neonatal Oral-Motor Assessment Scale), Baby Friendly initiative hospital training, training in pediatric swallowing disorders, UC Davis Baby Behaviors training, attends the International Lactation Consultant Association Conferences and volunteered her time in Romania at a failure to thrive clinic. You may wonder how OT/Feeding Therapy relates to Lactation: An infants oral motor skills play an important role in the success of breastfeeding. In many cases, minor refinement in the infant's oral motor skills can make an immediate difference to the success of the breastfeeding pair, as well as providing long-term benefits and preventing more serious problems (mobimotherhood.org). Feeding Therapists are experts on the structure and function of the mouth and the swallow. Their expertise can lend to help babies become more efficient and coordinated feeders. OT's practice in setting such as NICU, home health, outpatient pediatrics, feeding teams and Early intervention. They can specialize in feeding among many other areas. 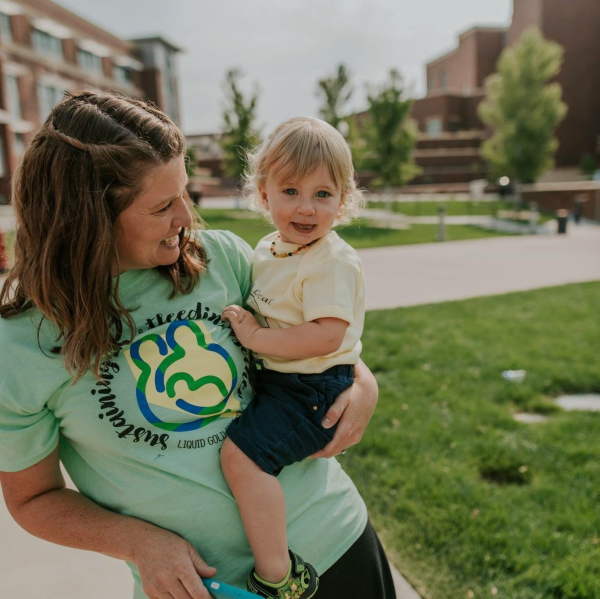 Meredith currently provides lactation services in the community, coordinates the state's WIC Breastfeeding Peer Counseling Program and volunteers her time with The Northern Nevada Breastfeeding Coalition. She also meets moms for breastfeeding circle Mondays at noon and provides private 1:1 consultations by appointment at The Nurturing Nest. 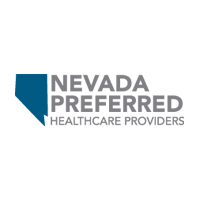 Contracted Provider for Prominence and Nevada Preferred Health Care Plans and accepts HSA/FSA Payments. *Superbills provided for all other insurance companies for possible reimbursement. Bring your baby to share and learn in a friendly supportive atmosphere. Discussions are facilitated by an IBCLC, CLC or CLE. Broaching many topics including postpartum adjustment, feeding strategies, burping, sleeping, gas and colic, normal newborn behavior, soothing fussy babies and breastfeeding basics. We have a pediatric baby scale to assess the amount of milk your baby is taking in. In our two hour breastfeeding class, you will learn how to get off to a great start at breastfeeding. You will be able to recognize and avoid common hurdles and gain the confidence needed to meet your breastfeeding goals.